The National Reading Panel reports that the key to improving fluency and comprehension is ? ONLINE PROGRAMS, E-BOOKS, AND APPS claim interactive, but when your child reads, they can’t respond with help. And so it goes. Your child needs 1-ON-1 HELP to improve their reading, but how? SCHOOLS can’t do it with 20+ students in a class. So they ask you to read with your child every night. 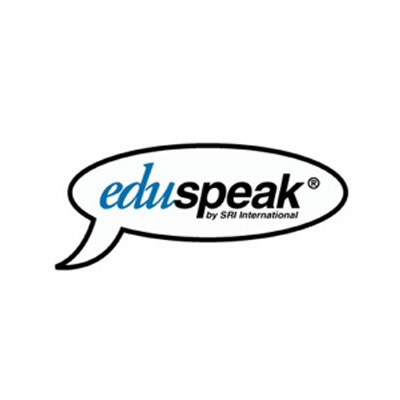 Inspired by the National Reading Panel’s leading scientists and reading specialists, our software merges the best from education, neuroscience, and speech recognition technology. The result is a tool that transforms your child’s fluency and comprehension without breaking the bank or your relationship. Reading Buddy Software™ is advanced speech recognition technology that listens, responds, and teaches as your child reads. It's like having a tutor in your computer. My son started 3rd grade this year, reading below level. The program accelerated his reading from the lowest reading group to highest reading group in 5 months. His teacher was very impressed...She recommended the program to other parents. Advanced human-calibrated Responsive Speech Recognition (RSR) technology monitors your child’s reading. Constantly synced. Always diagnosing. When your child struggles with a word, the Fluency Scoring Radar (FSR), a patented pronunciation assessment engine, triggers a visual cue and encourages self-correction. If your child needs more help, the Fluency Scoring Radar alerts the Pronunciation Database to pronounce the word and teach your child how to read it correctly. After your child learns to read the word fluently, he continues reading. This is the new standard in reading support—kid-friendly interactive technology. The Precision Memory Tracking Technology (PMTT) records your child’s weaknesses, creates personalized practice readings, and tutors your child until their fluency and comprehension improves. 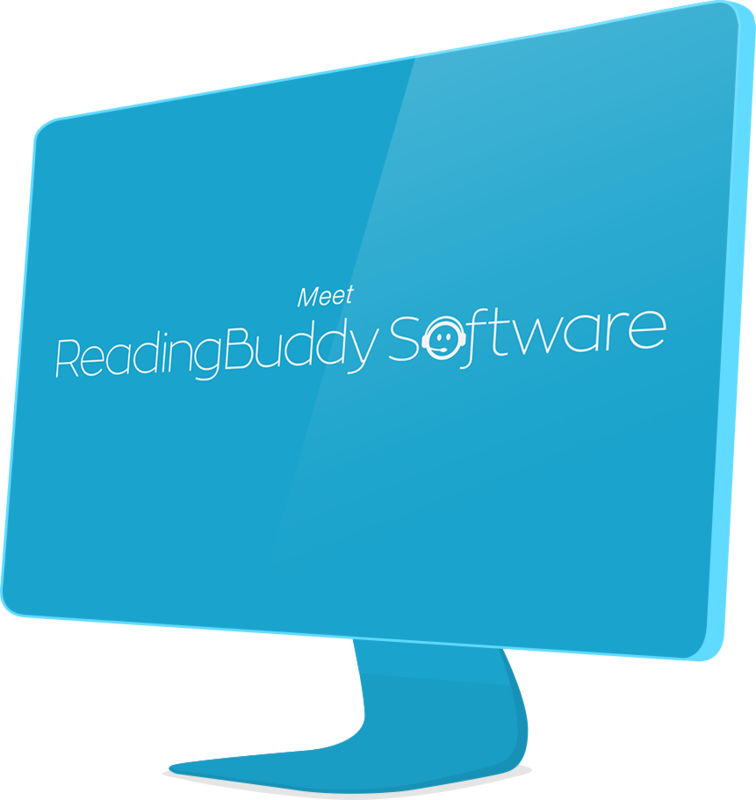 Reading Buddy Software makes it fun to read, so I use it every day. The first time it stopped me on a word and taught it to me, I thought it was so cool. Reading Buddy software guides your child through a 7-step sequence of research-based strategies that will improve your child's reading over 50% in 3 months. Includes Repeated Reading, Fluency Listening, Personalized Word Practice, Pronunciation Mastery, and Comprehension Testing. With Reading Buddy Software, your child will actually love to read. Our library of 400 is a voyage into other worlds—space, sports, technology, biology, adventure, poetry, history, and award-winning literature—showing your child just how exciting reading can be. Your child is one-of-a-kind. That’s why we designed a multi-layer motivation system that will inspire your child to read without being asked. 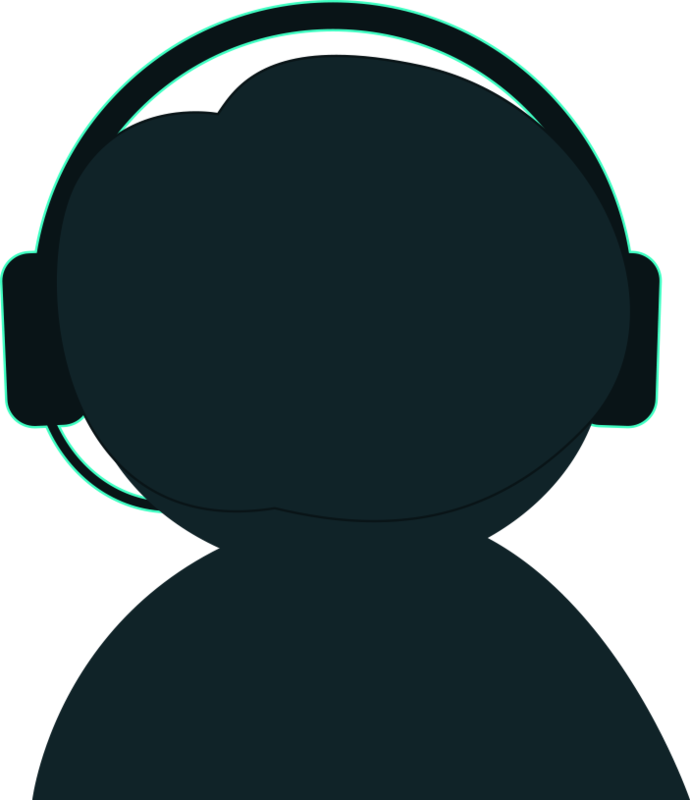 The customizable point and prize system, engaging game mechanics, encouraging voice-animated characters, and kid-friendly high-tech UX combine to motivate even the most obstinate readers. You’re busy and need results. We deliver research-based reading strategies and a field-tested guaranteed outcome. You have 1-click access to easy-to-read comprehensive progress reports and graphs. Listen to your child’s recorded readings anytime. Get the results you want without breaking the bank or your relationship. Getting my daughter to read was always a fight. Then I heard about RBS on the news and immediately downloaded it. After 3 months, RBS saved her grades and our relationship.